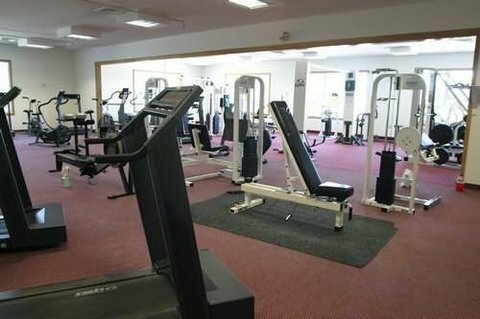 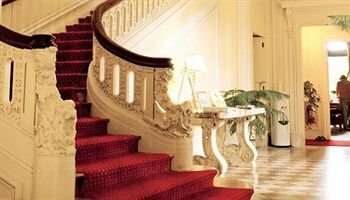 Cabot Inn & Suites от 0 руб. 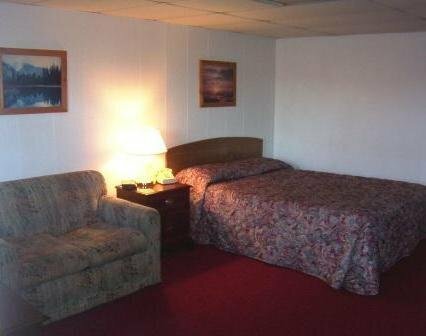 Coos Motor Inn от 0 руб. 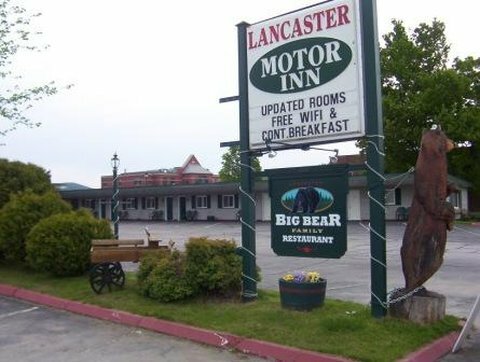 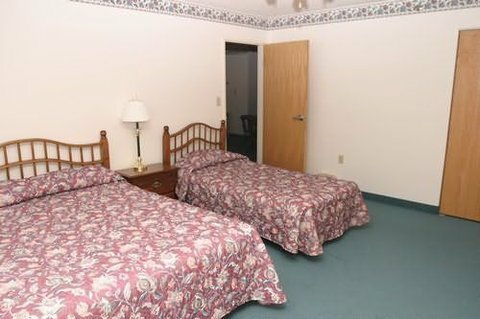 Lancaster Motor Inn от 0 руб. 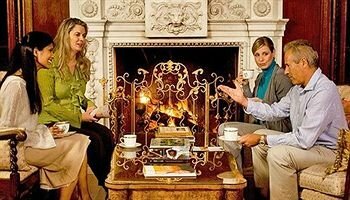 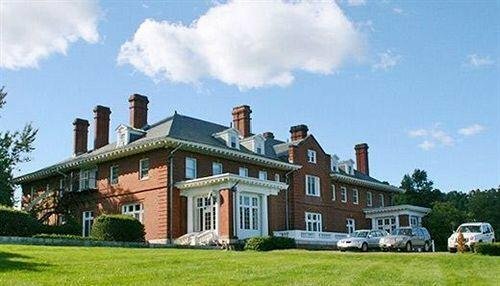 The Inn at Lancaster от 0 руб.